Year in Review – Part One What Worked and What Didn’t | Home of the Crofton Bike Doctor Blog! What didn’t you get to do that you wanted to? Block out the time for those rides right now and make any plans or reservations you need to. Are the areas that you didn’t like something you can improve? Is it physical in nature? Do you need to train more? In many cases it isn’t about training more it is about training smarter. As the saying goes “Quality over quantity”. Become a little more focused in nature and working in a certain area. Riding with other riders can be super helpful. Especially someone who is stronger then you are. When I’ve been wanting to ride with stronger riders and worried if I can keep up I start by asking them if I can ride with them on their recovery days. During that ride I can figure out if I can keep up and recovery rides are always more casual for people. Training alone can be important to. Sometimes you need to work on specific things that can’t happen in group rides. 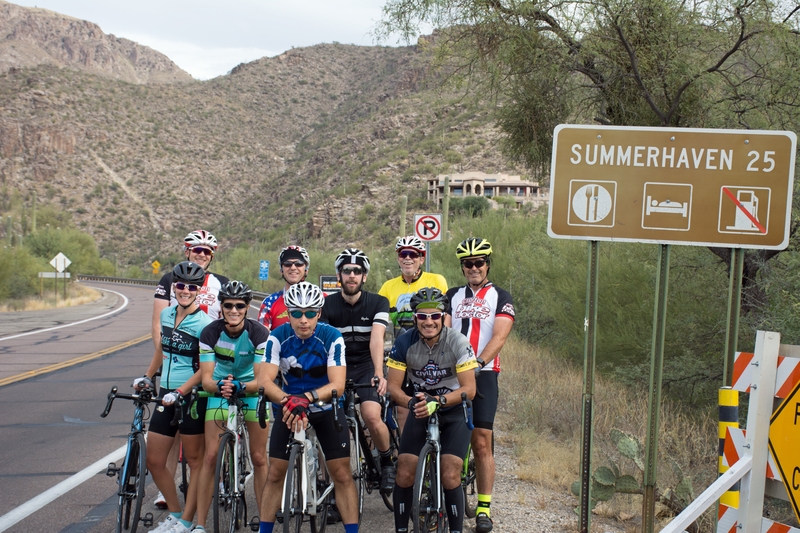 It is hard to preform specific training such as intervals or climbing repeats when riding with a group. Is there something that you aren’t familiar with on your bicycle? How to shift the gears? How to use the quick releases? How to fix a flat? Well head on over and we can help you with all of that in no time. Also check out our New Owners Class and Intro to Road and Fitness Riding. Were there parts of your riding that you struggled with? Did you find that you bonked on rides? That could be an issue of nutrition, not eating enough or soon enough. I’ve always had a challenge figuring out my nutrition as my mileage increased. Was climbing an issue for you? A break in the climbing. Develop a plan that will help you become a better climber. Our area offers plenty of hills to climb. They may not be long but doing repeats on them will make you stronger or find a loop that is hilly and ride it a couple times a week. You certainly won’t get stronger unless you practice and work on it. Do you have trouble riding in a pace line? When you ride alone practice riding on the white line for a period of time. This will teach you how to ride steady and be able to stick in a pace line. Whatever you struggled with the first thing is to acknowledge it and then come up with a plan to address the issue. The hardest part is to start and why not make that today, you won’t regret it. Was it something related to your equipment? You’ll want to address that so you don’t miss out on rides because of something that was easily addressed. We’ll have an upcoming post that covers equipment. Any areas of pain or discomfort on the body? Were your rides comfortable last year or did you experience pain? 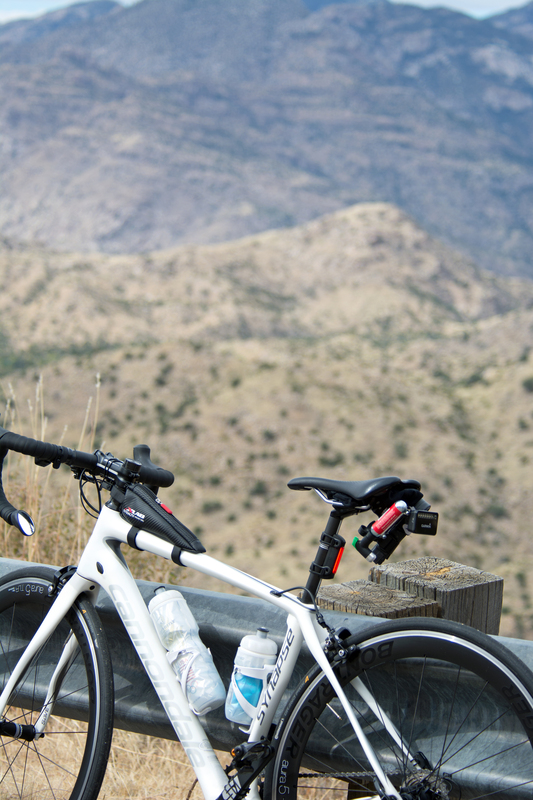 Were you comfortable to a certain riding distance but then you hurt for rides that distance or longer? Cycling doesn’t have to be uncomfortable nor should it be. Some issues come from a lack of fitness of your body. Riding more helps in many cases but sometime off the bike workouts are needed to improve on the bike comfort. Core workouts and increasing your flexibility are two areas that most cyclists need to do more of. The importance of a good bicycle fit should never be underestimated. No matter what type of rider you are or what type of riding you do a good bicycle fitting could make a world of difference. Sometimes with a little discussion a fitting isn’t needed. It could be worn out cycling shorts, the need for new grips on your handlebars, new shoes or a different position of your cleats and possibly even a new saddle. We’ll talk a little more about that in an upcoming post. Keeping riding fun is what it is all about. A little reflection will help make 2018 a great year for your cycling!